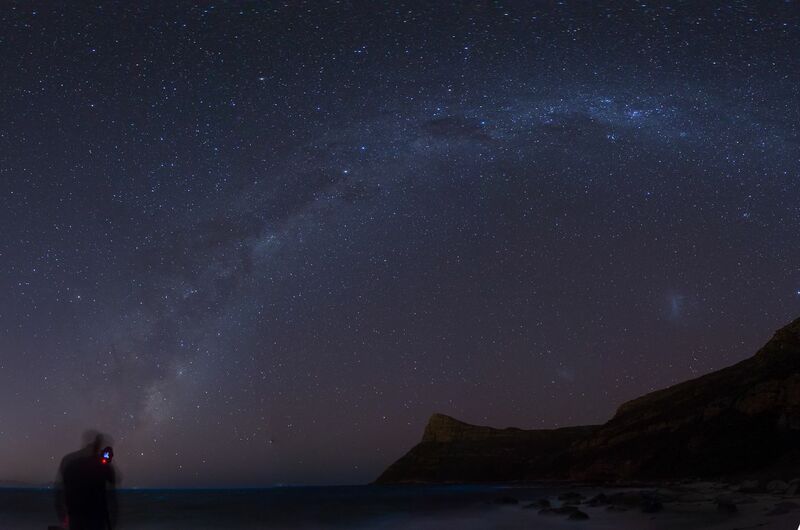 At the bottom is one of the prettiest beaches in the secluded bay, granite boulders littering the shoreline, and takes approximately 20-30 minutes along the foot path. There is no such thing as a street lights at Smitswinkel Bay (why would you, if there are no roads?) which makes it perfect for photographing the stars and Milky Way. 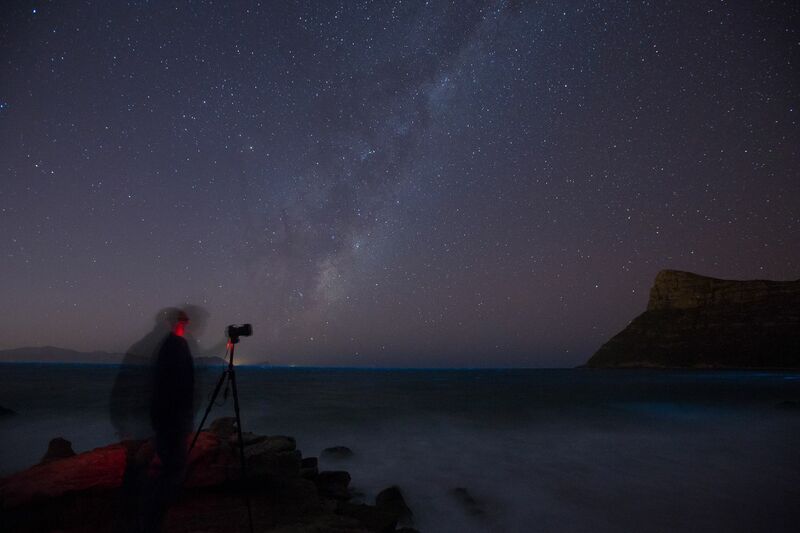 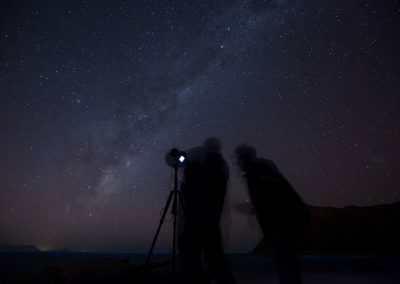 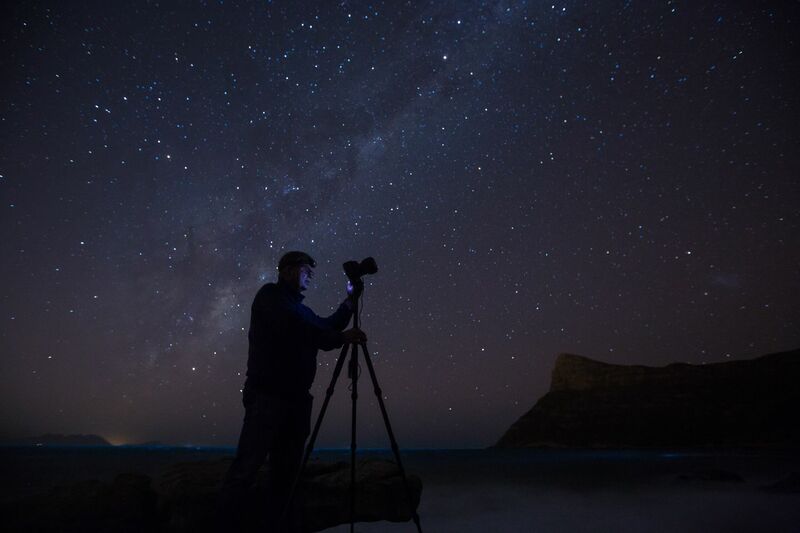 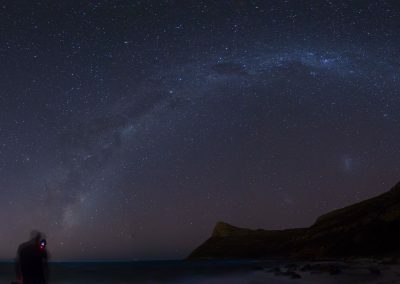 The Milky Way Photography session can only be offered when weather conditions and phases of the moon are suitable.